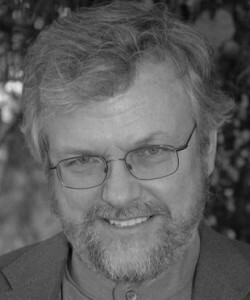 David W. Oaks, co-founder and former Executive Director of MindFreedom International, has been a psychiatric survivor human rights activist since 1976. David is also on the Board of Directors of the United States International Council on Disability and Oregon Consumer/Survivor Coalition. A psychiatrist at McLean Hospital, a Harvard teaching institution, told David that because he had a genetically-caused chemical imbalance he would have to remain on powerful neuroleptic psychiatric drugs the rest of his life.